Can I upgrade my license from a Starter (1 site) or Standard (3 sites) license to Ultimate (unlimited sites)? Yes, if you purchased the Starter license or Standard license you can easily upgrade it to a higher package from the My Account section of our website. You only pay the difference between the two prices when you upgrade the system will automatically calculate the amount. This is usually caused by your license key not getting validated properly or the import being interrupted. Checking if remote calls from your server to ours are not blocked in any way. This may cause the import to time out due to a limit set on your hosting. Disable any cache or security plugins if you are having trouble importing or activating your license key. Certain settings can block the import & validation process. Try to deactivate these plugins if you run them: Wordfence, Sucuri Security, Bulletproof Security, SG Optimizer, WP Super Cache, W3 Total Cache and re-run the import. After the import process completed you can re-activate the plugins. Make sure you are using the right license key. If you purchased a bundle you get multiple license keys – use the one listed next to each individual product. (the bundle license key is for administration purposes only). The games are NOT importing at all. How to trigger the import process? As of VegasHero plugin v1.5.0 the import process is handled by Ajax and not WP cron jobs for better compatibility. If you are having issues with import make sure you have the latest version of the plugin installed. Can I add my own casino operators? Can I arrange the games via categories, operators as I like? Yes, you can add/remove and assign games to operators and categories of your own. These taxonomies are fully customizable. If you add new ones these will appear in the lobby filter drop-down. You can also display a specific selection of games in a grid with the games grid shortcode. Some games show error messages and say not available in my jurisdiction, why is that? Many game providers apply Geo restrictions due to regulatory reasons. Not all games are available in all countries. If you are in a blocked country the game will not load properly or show an error message. Please refer to the game providers’ websites to find which games are allowed in certain territories. Why some flash games don’t resize properly on mobile devices? Most flash casino games are designed for desktop PCs and they have a minimum width (normally around 600px but it varies per providers). These won’t be resized in a mobile responsive manner. We recommend to use the HTML5 mobile games (for example Play n Go, Betsoft) for mobile traffic, they are 100% responsive. Is it possible to add my own content to games pages and edit titles on each page? 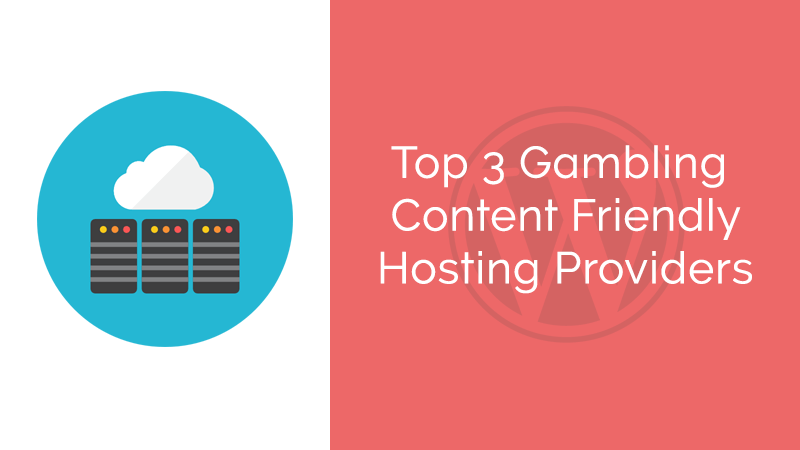 Yes, you are free to add/edit the content below the games via the standard WordPress editor. Can I add SEO meta information to the VegasHero posts? Yes, you can customize SEO title and meta description by using a third party plugin. We recommend the popular All in One SEO Pack or Yoast SEO that you can install for free from the WordPress plugin repository. I don’t want to import all games at once. Is it possible to schedule/release just a number of slots instead of 1000+ at once? You have the option to import all at once (or per operator) and then set the games post status back to draft. You can do this via the WordPress bulk edit option from the VegasHero Games list. Then you can release them live on a schedule you like. The game pages return 404 errors. What’s the issue? It’s most likely a permalink issue. Try going to the VegasHero / Permalinks settings page and re-save the settings. This usually refreshes the URL rewrite rules. If the issue still persists email us. The lobby images look scrambled and/or the layout doesn’t display correctly. We recommend that you use a full-width page template for the lobby without sidebar for best display. Make sure your WordPress theme’s main column where you place the [vegashero-lobby] shortcode is at least 800 pixels wide. Although the plugin uses CSS best practices some themes may conflict with our CSS and distort the look of the lobby. If you see CSS issues contact us and we can take a quick look at compatibility. How much renewals cost after the first 12 months. To receive ongoing game and feature updates and support we charge a small subscription fee annually which you can cancel any time you wish (no obligations). – The price of annual license renewal for the VegasHero plugin is 25% of the price you originally paid for the plugin. For example, if you purchased the $79 (1 domain) license, your yearly annual renewal price will be $19.75. – The price of annual license renewal for any VegasHero theme is 50% of the price you originally paid for the plugin. For example, if you purchased the $59 (1 domain) license, your yearly annual renewal price will be $29.50. I would like to use games from a specific gaming provider. Can you add games for additional software providers? We continuously extend the games database and we may consider new providers. Please send us your suggestion and we review the games from the providers if their iframe codes can be integrated with our plugin. I need a new feature, do you do custom development? We love to hear what functionalities our customers want. Send us your wishlist and we let you know if it’s feasible to include in an upcoming release. We are also available for freelancing – contact us if you have any custom development requests (subject to the team’s availability).